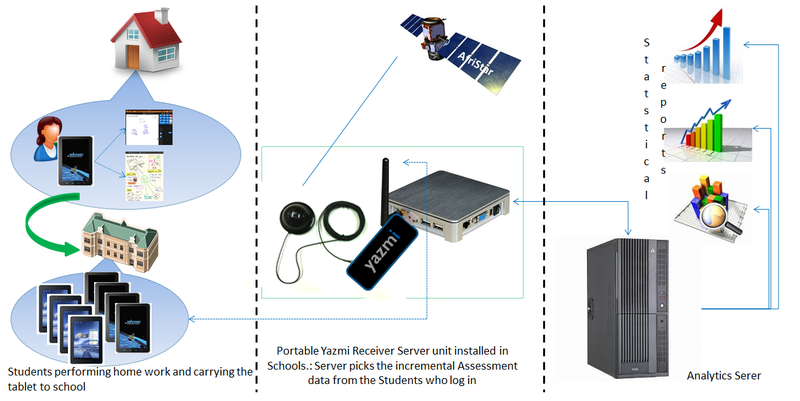 Spot-On's STRIX application coupled with YAZMI satellite system is an ideal solution for ITU's Smart Sustainable Development Model. Strix is capable of receiving syncronous (live streams of audio & video) and asynchronous data (files) and then making them available through a local area network. STRIX & YAZMI combine to provide the internet experience to those undeserved digizens who do not have access to quality broadband communications. During a crisis the Strix and Yazmi solution can be used to provide early warnings and support emergency response operations with situational-awareness information.